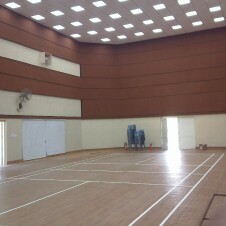 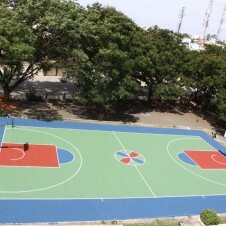 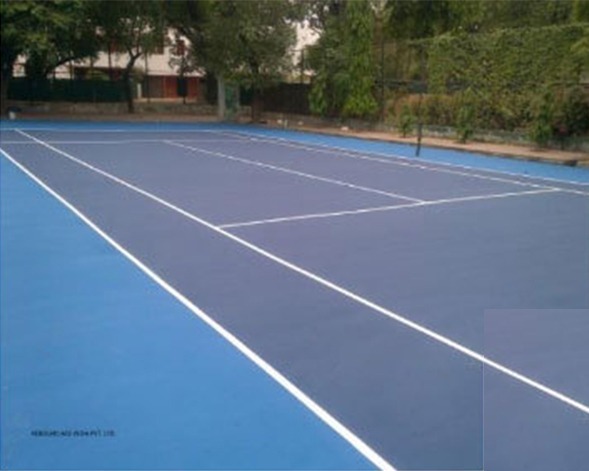 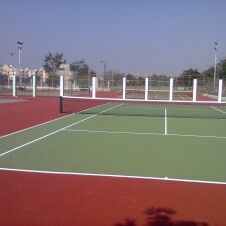 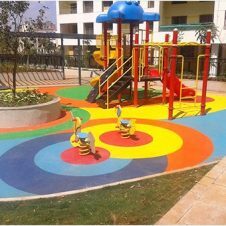 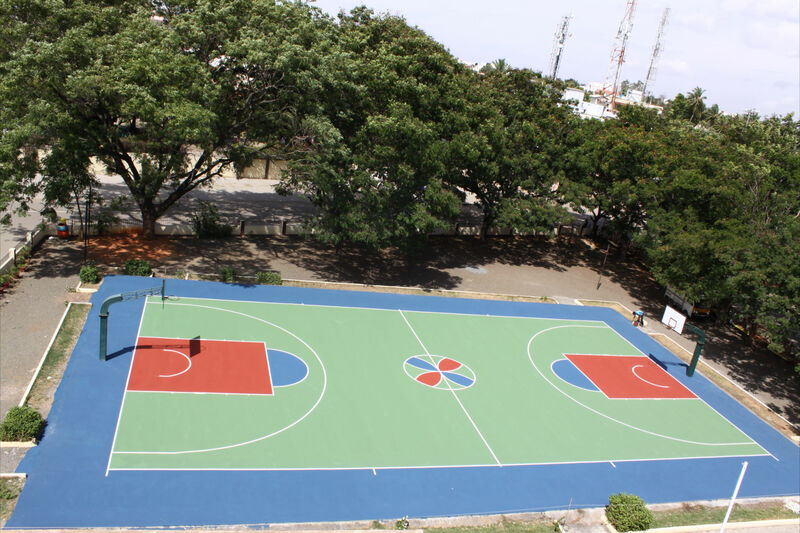 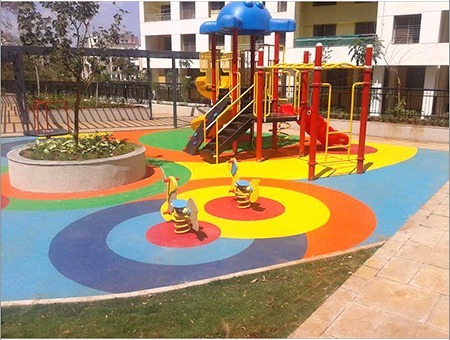 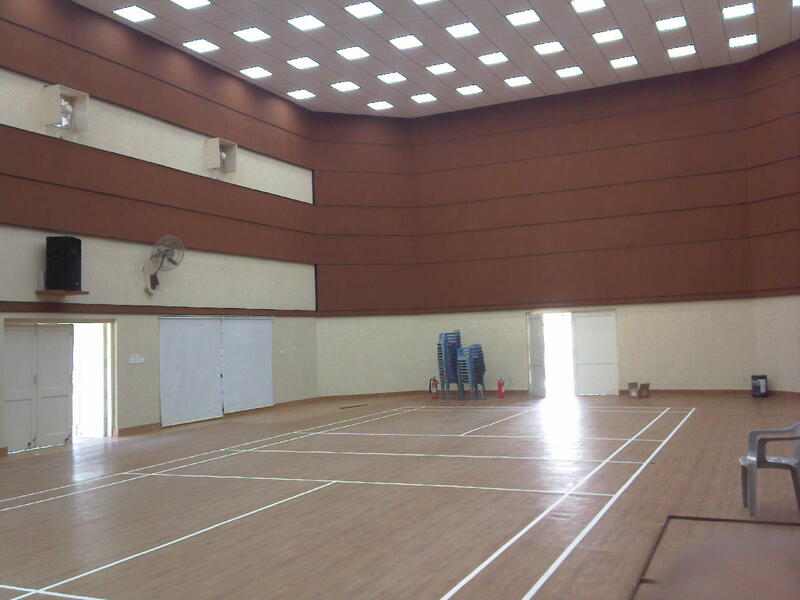 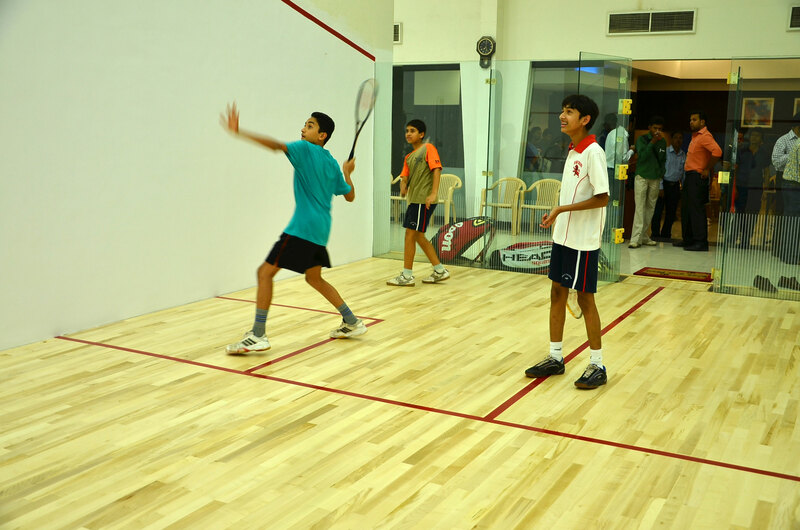 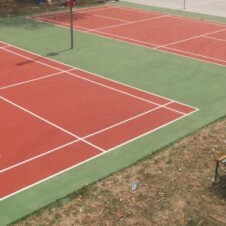 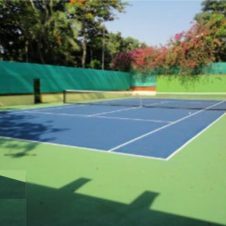 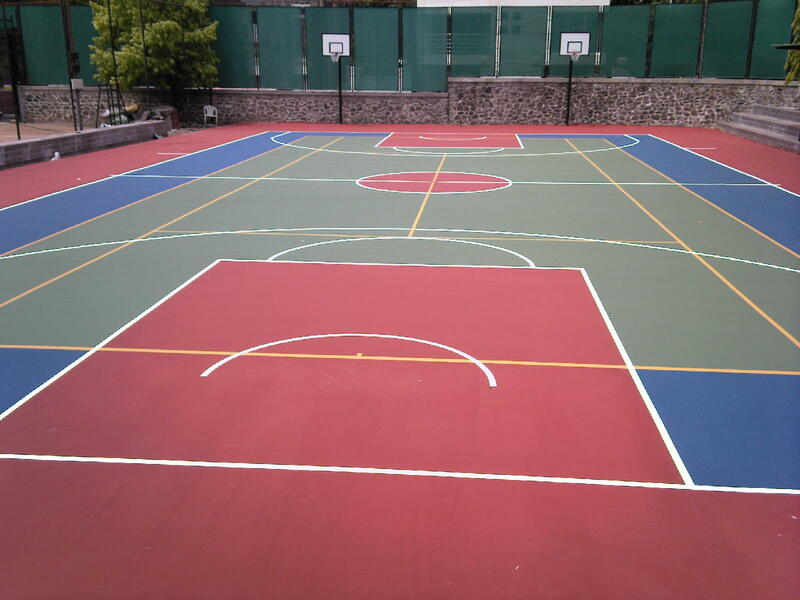 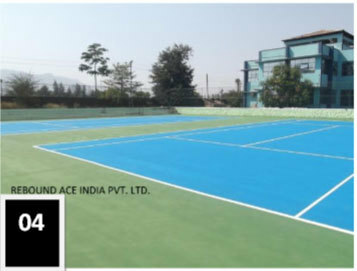 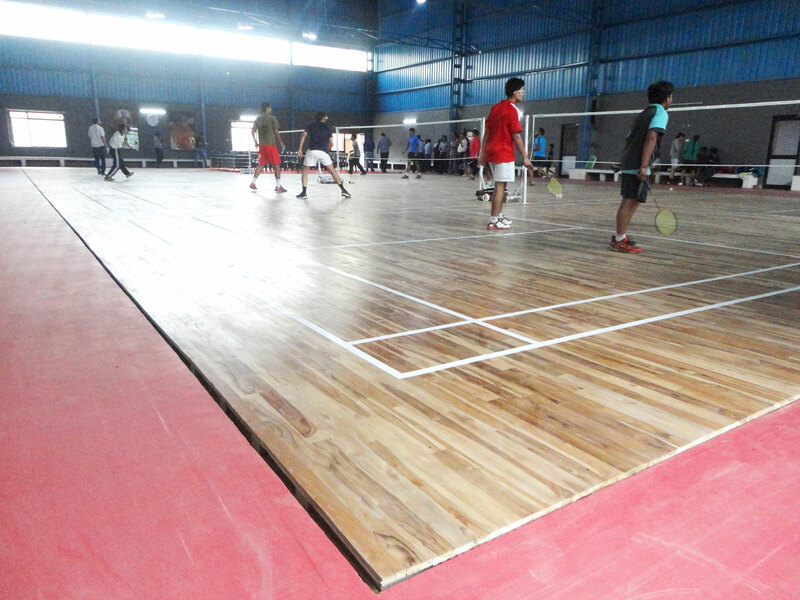 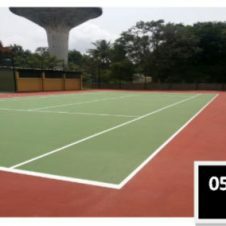 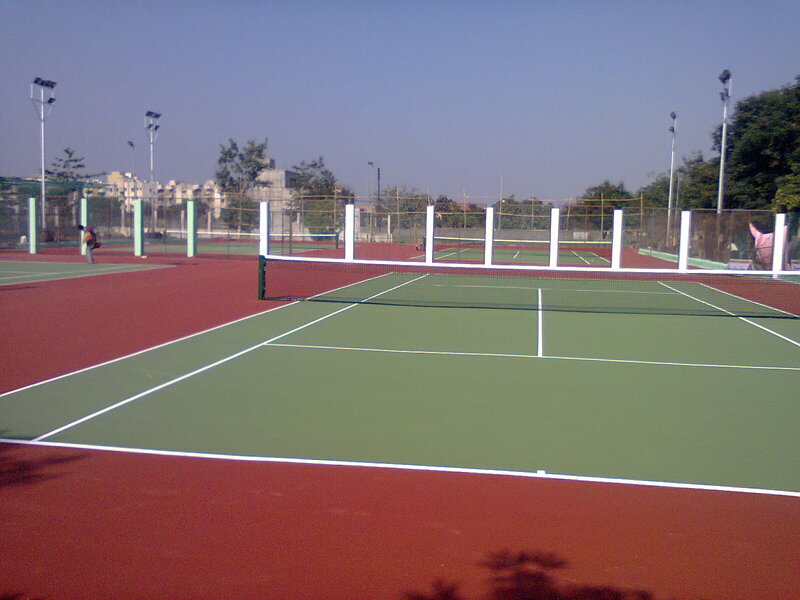 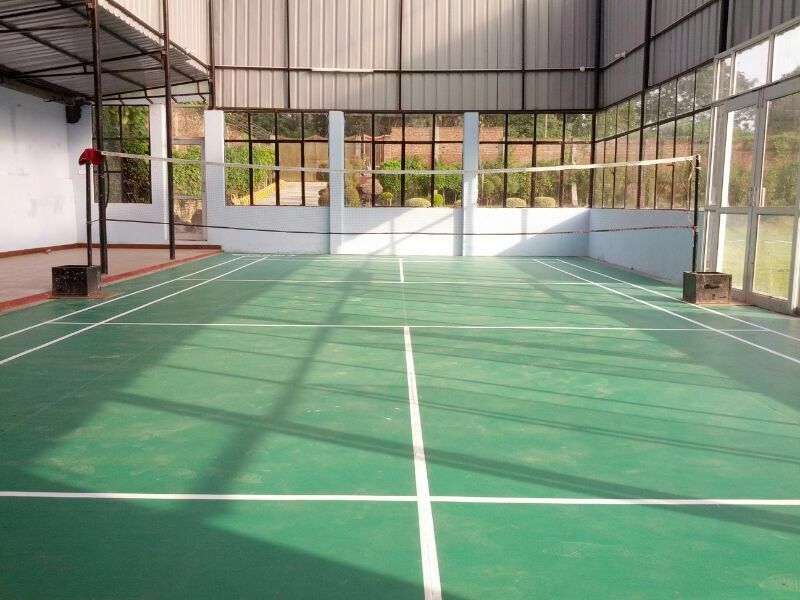 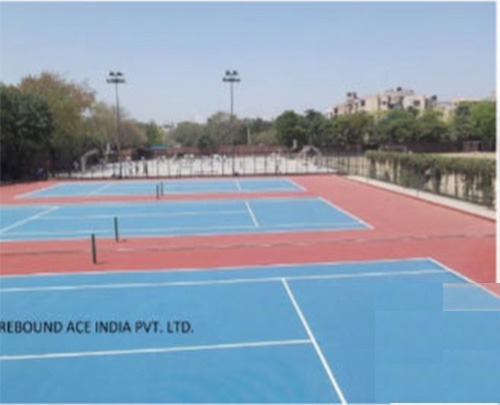 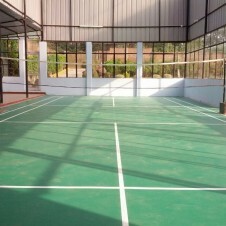 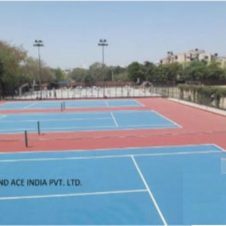 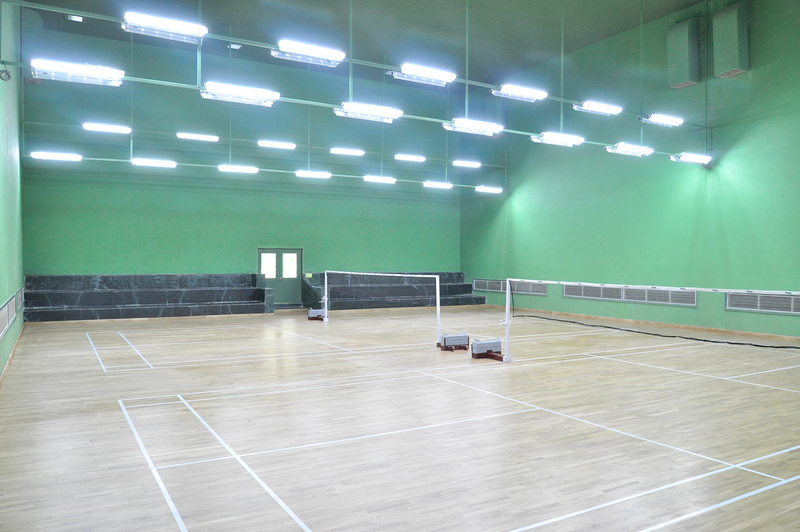 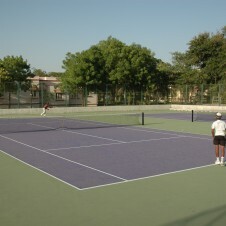 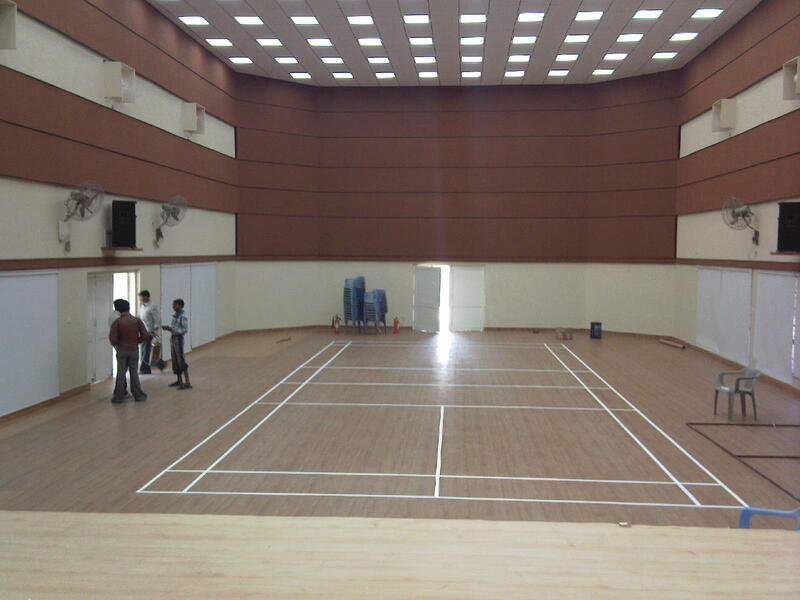 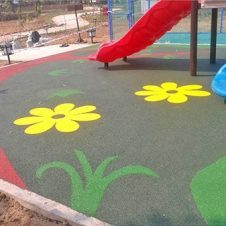 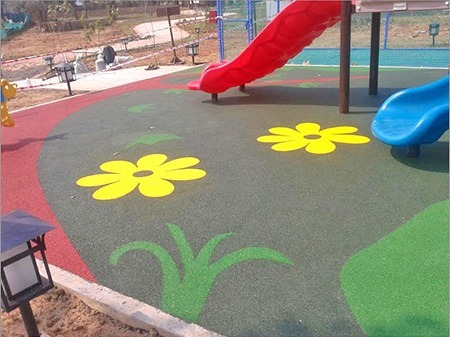 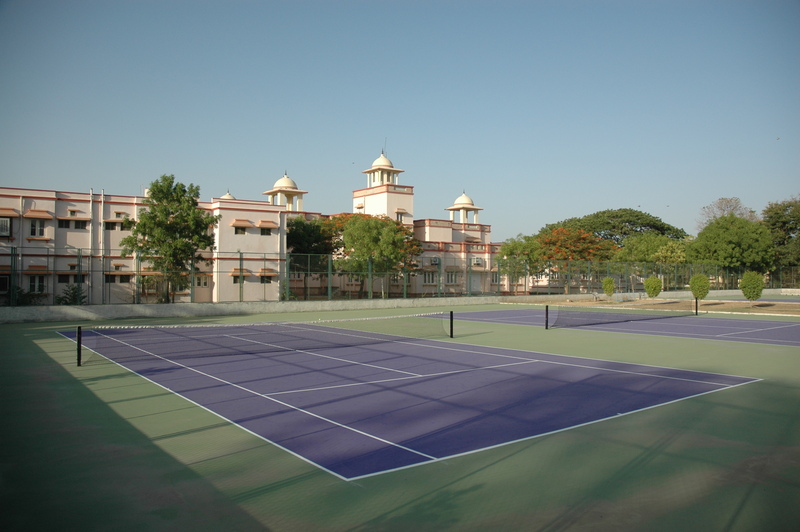 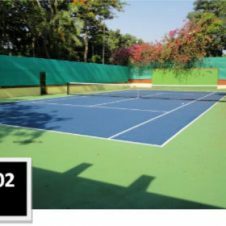 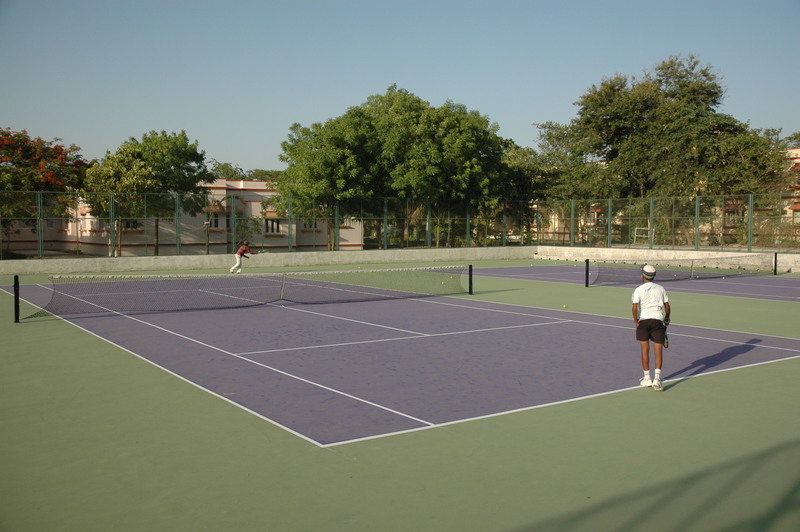 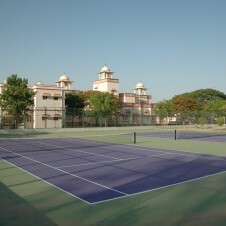 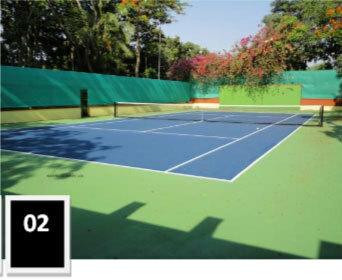 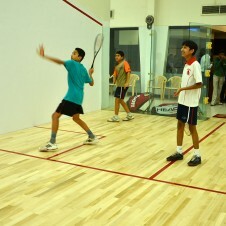 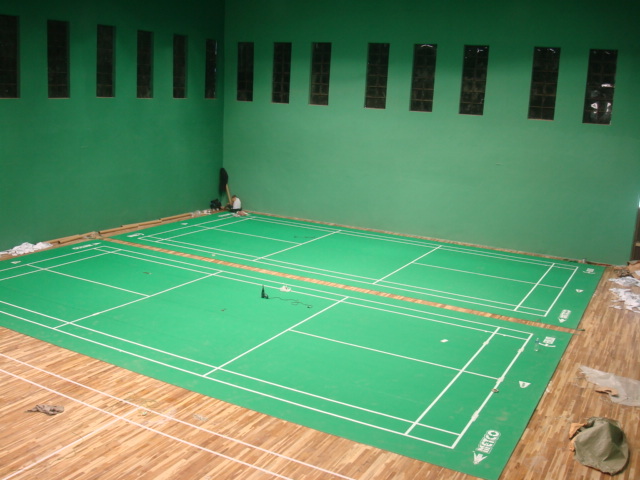 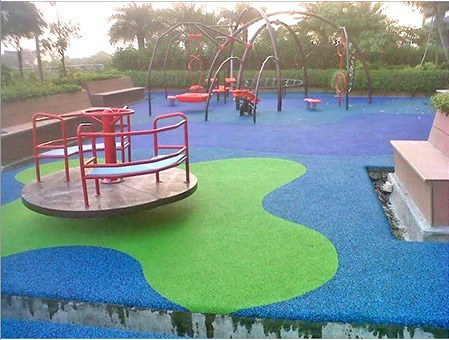 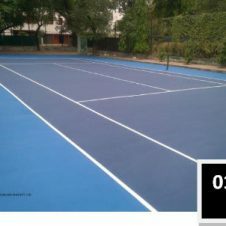 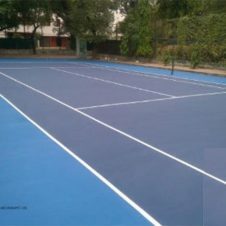 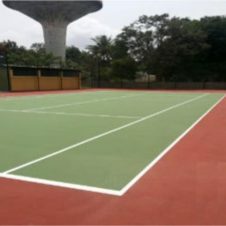 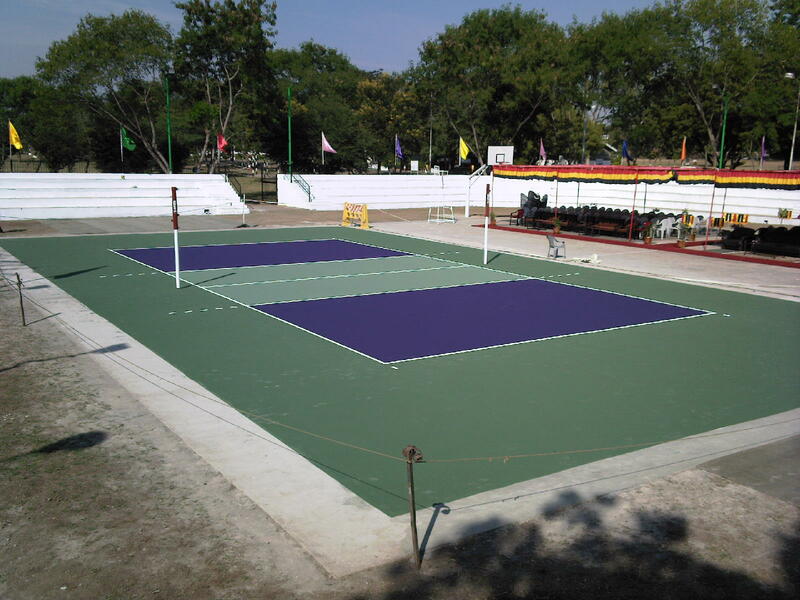 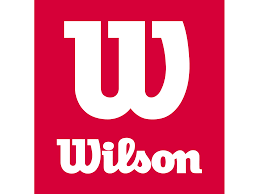 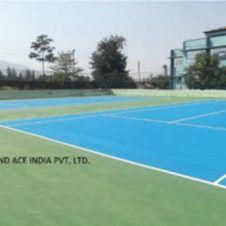 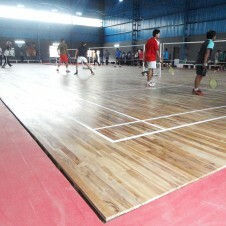 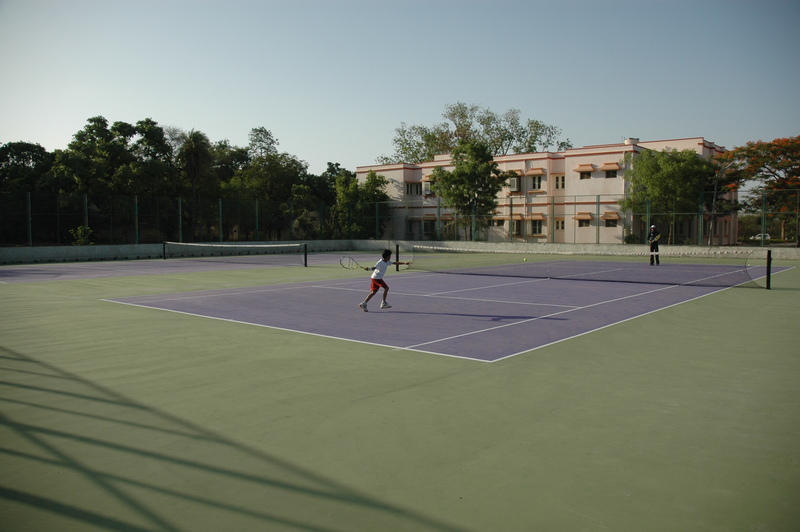 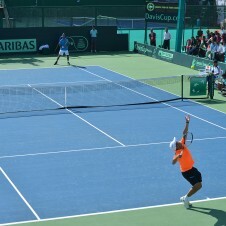 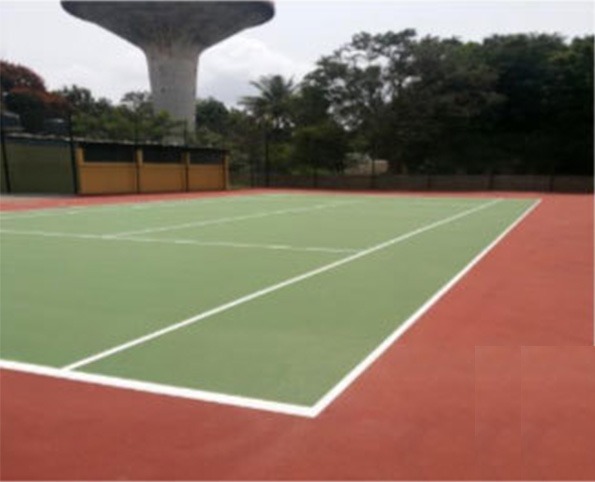 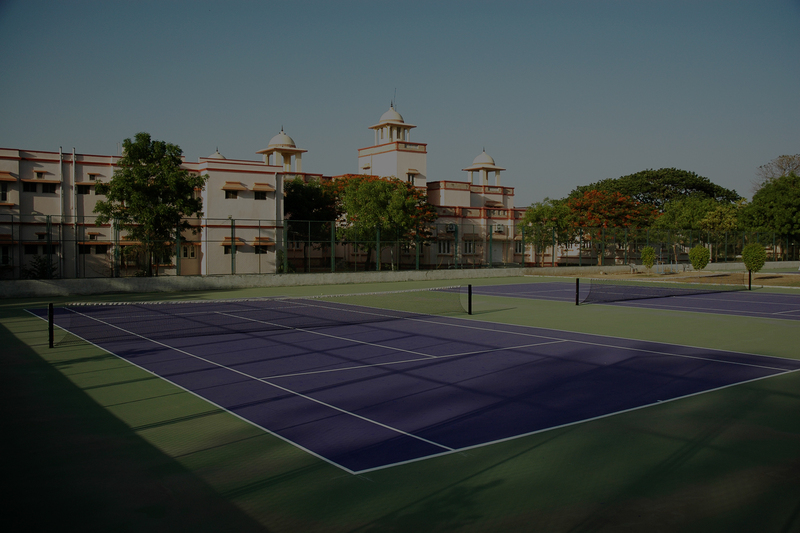 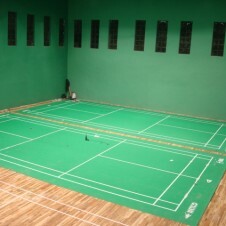 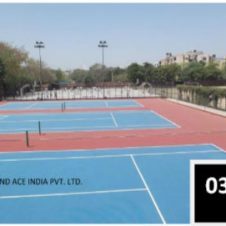 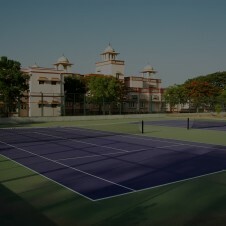 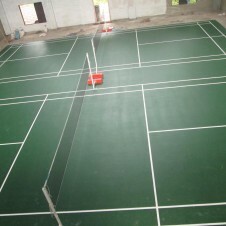 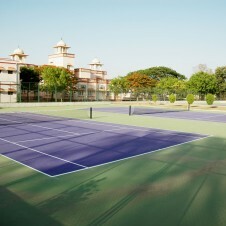 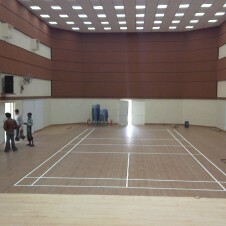 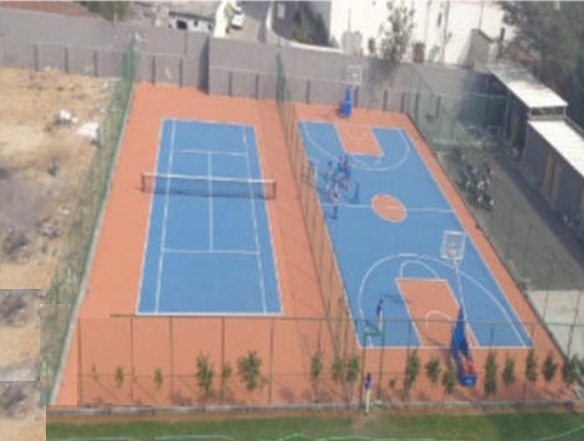 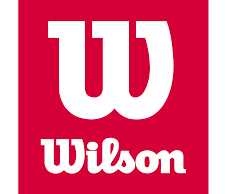 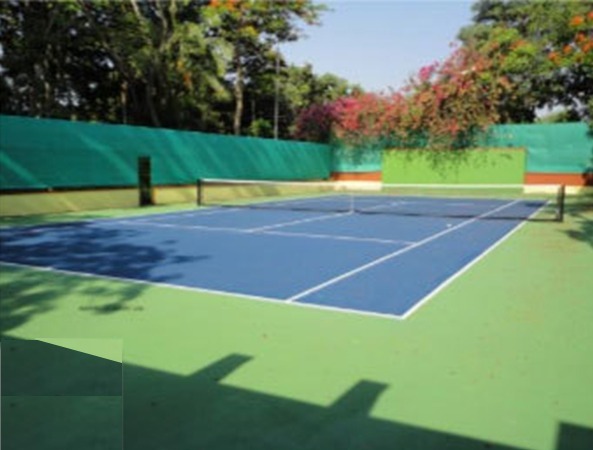 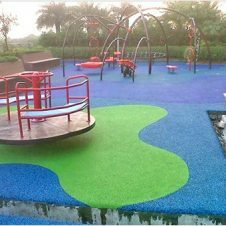 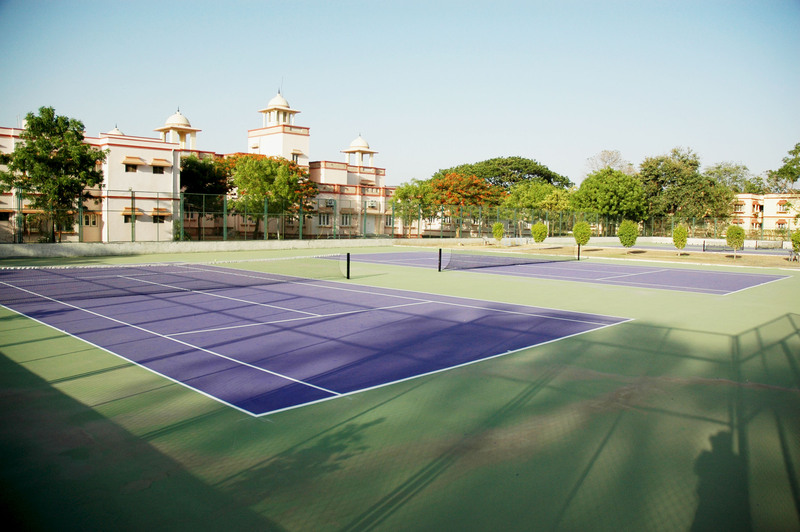 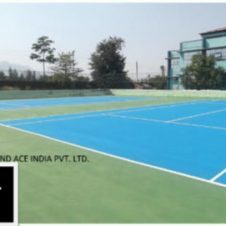 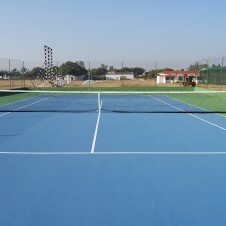 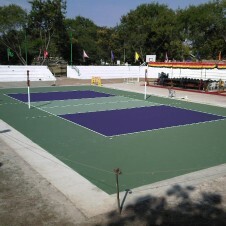 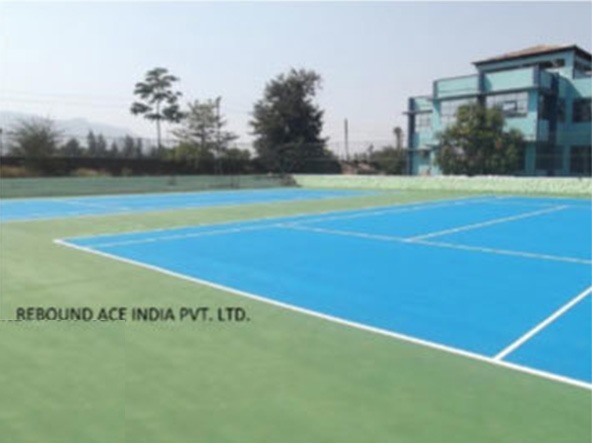 Passion Sports is a leading sports flooring contractor in India. 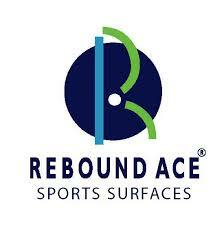 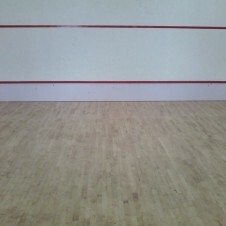 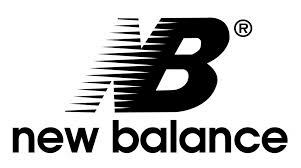 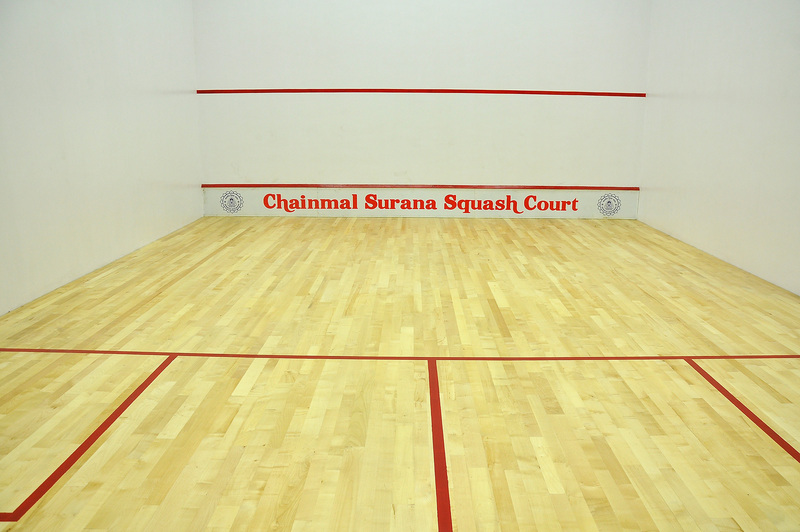 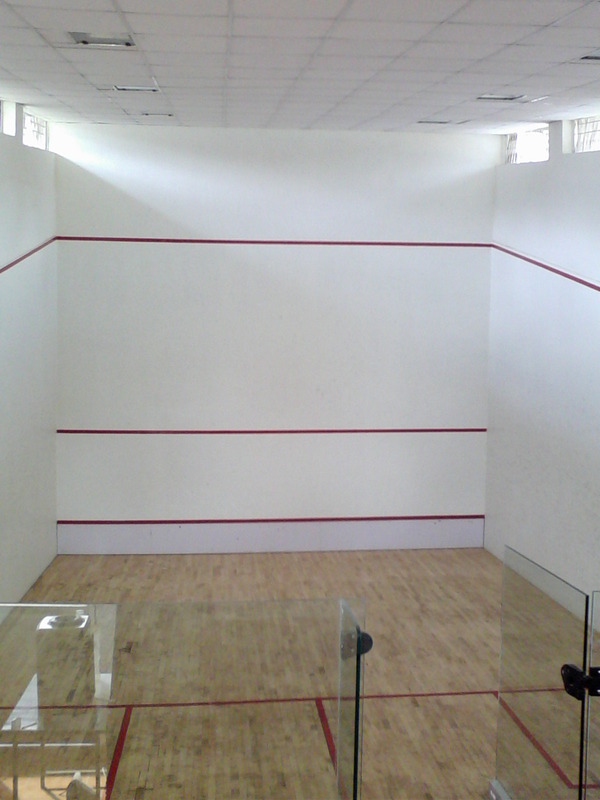 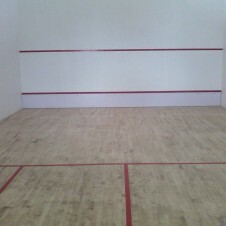 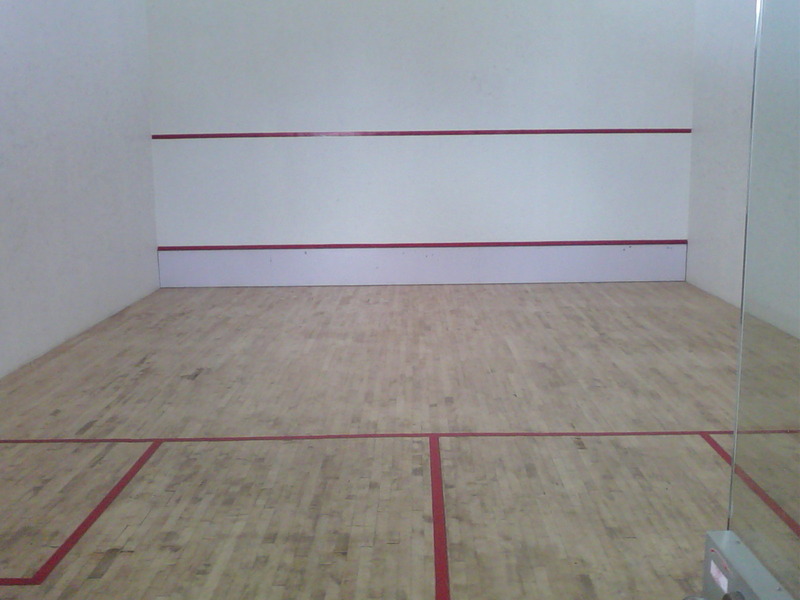 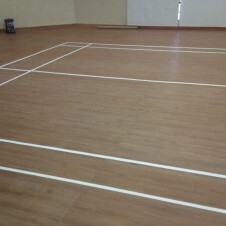 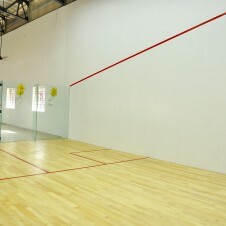 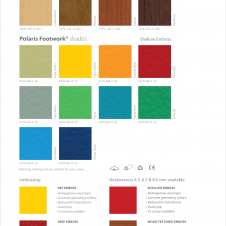 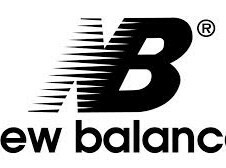 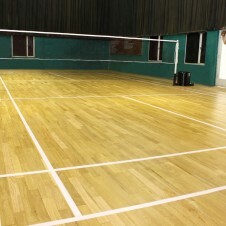 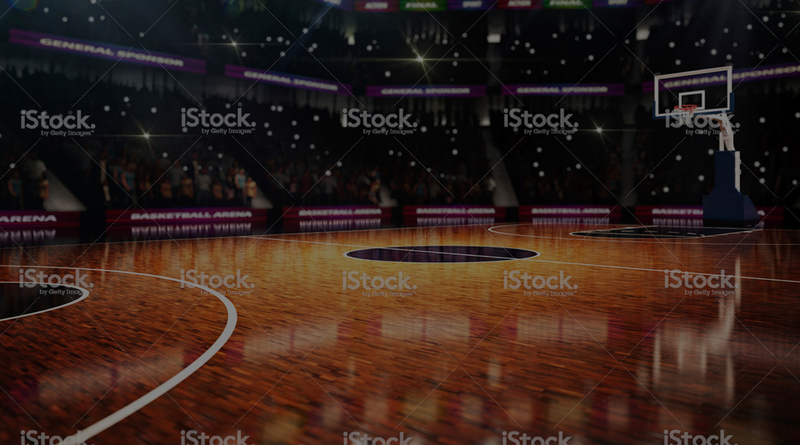 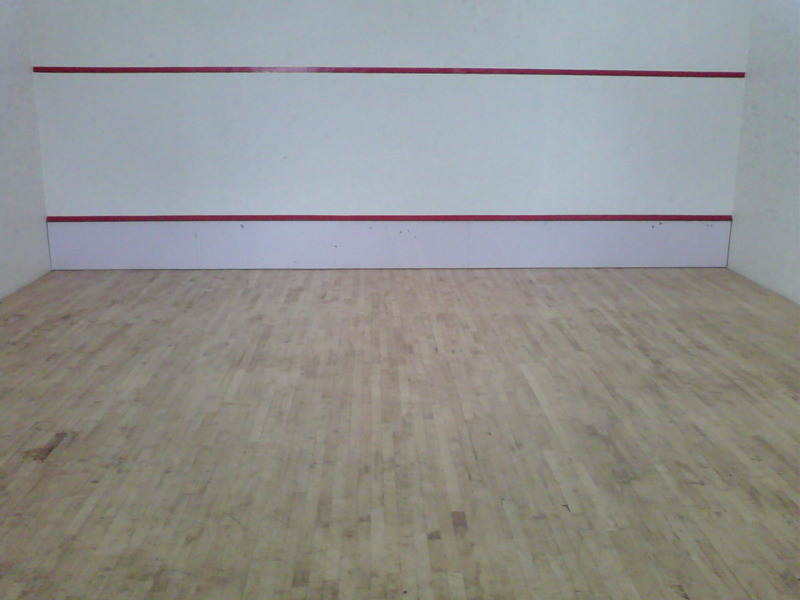 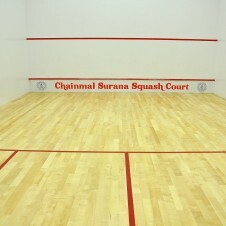 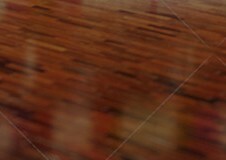 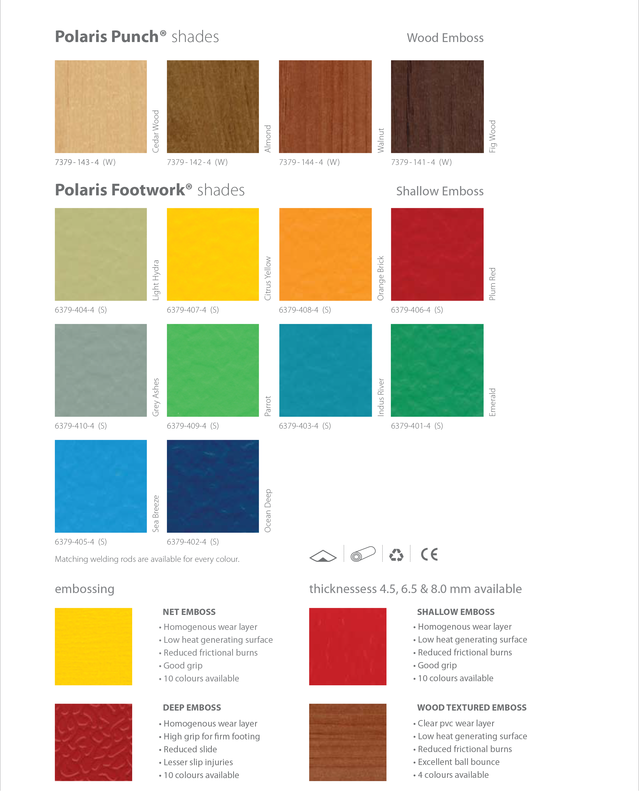 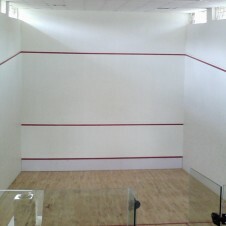 We have full range of indoor sports floor surfaces for new builds or refurbishment projects. 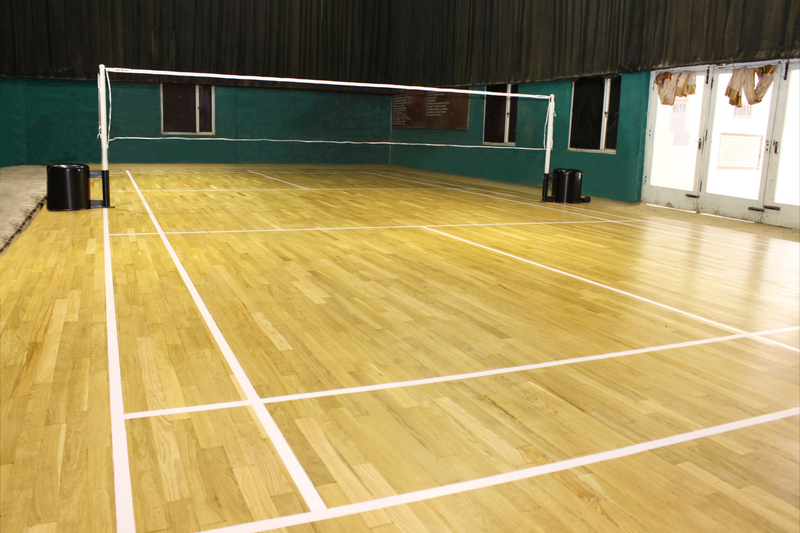 We undertake all aspects of each installation from sub-floor preparation to line marking carried out by our own highly skilled workforce. 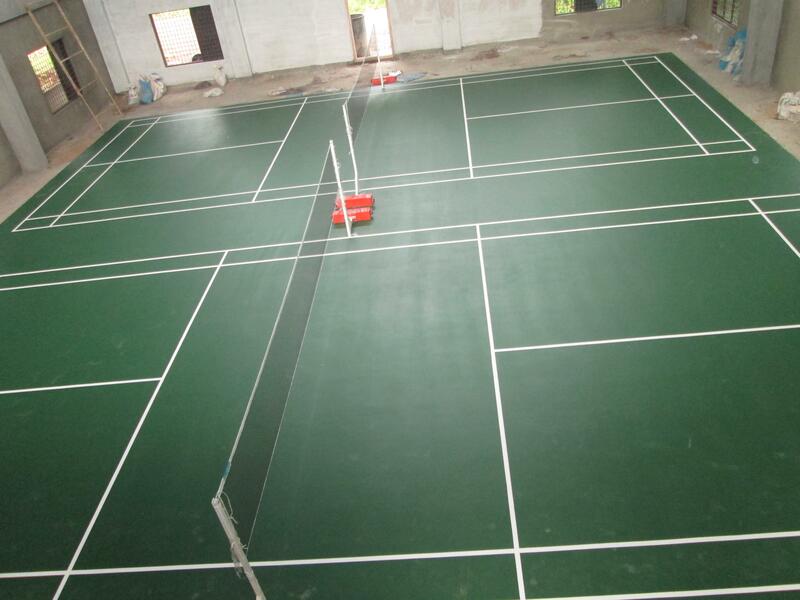 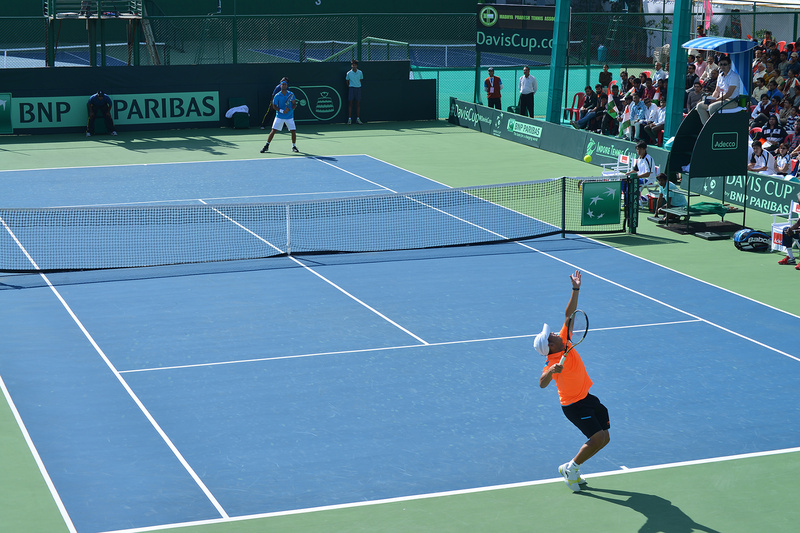 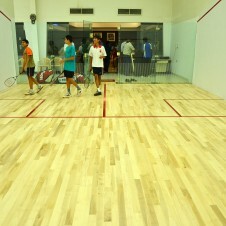 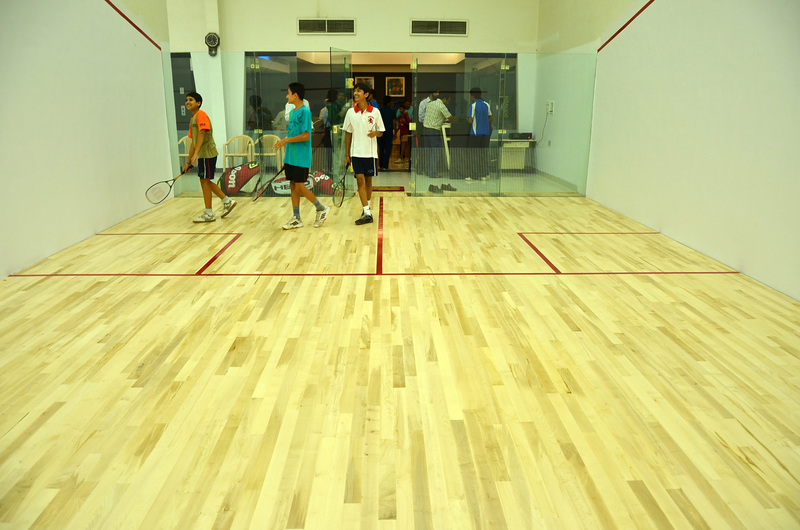 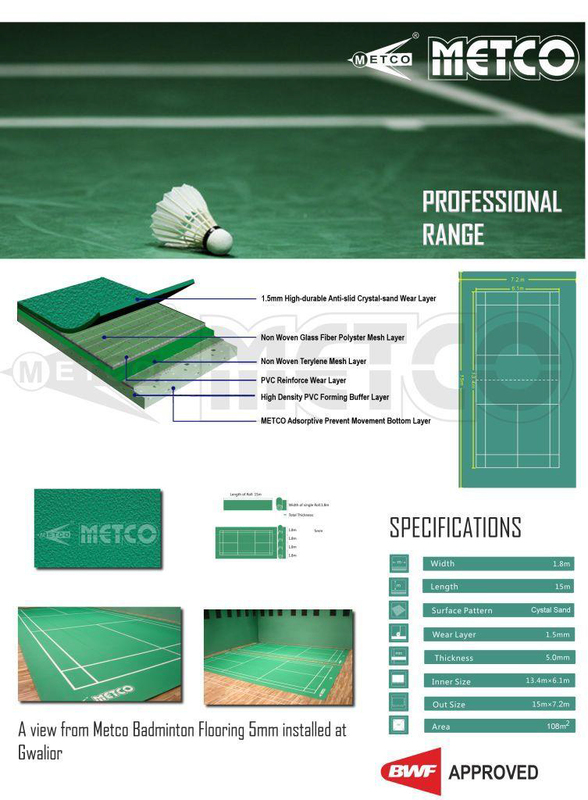 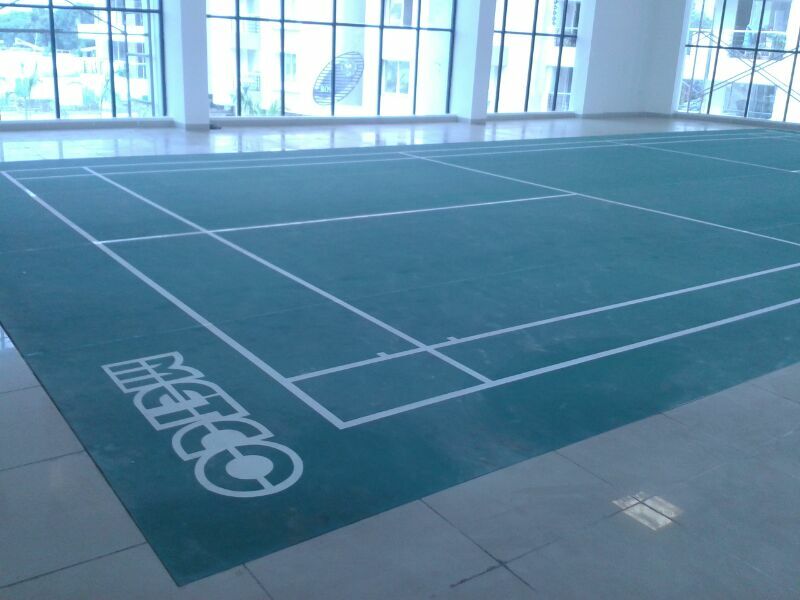 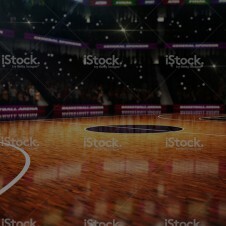 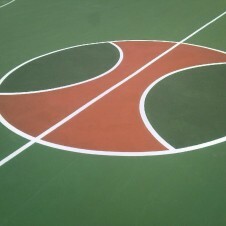 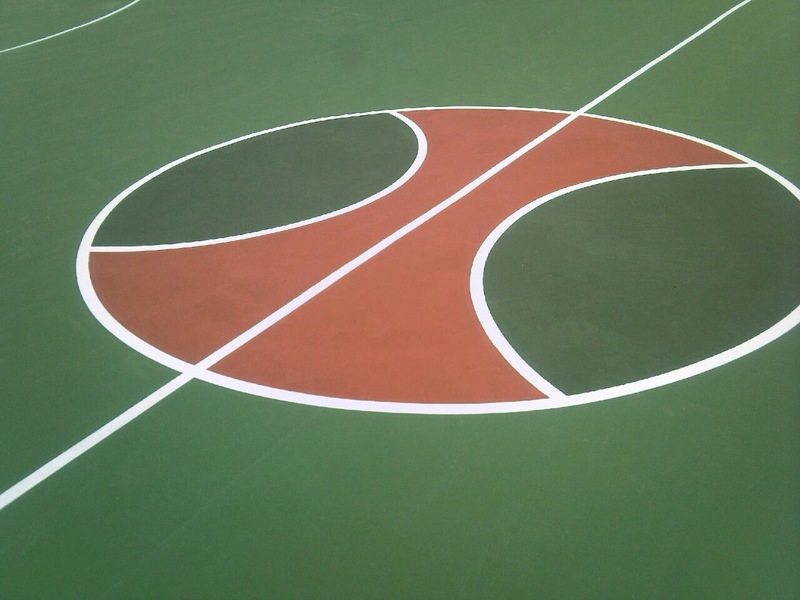 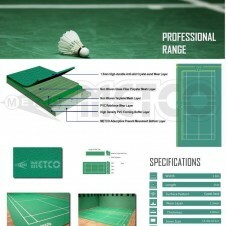 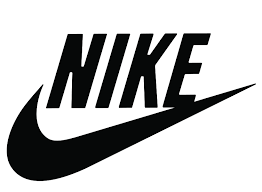 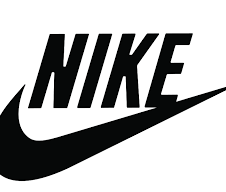 We offer only world-class quality indoor sports flooring products. 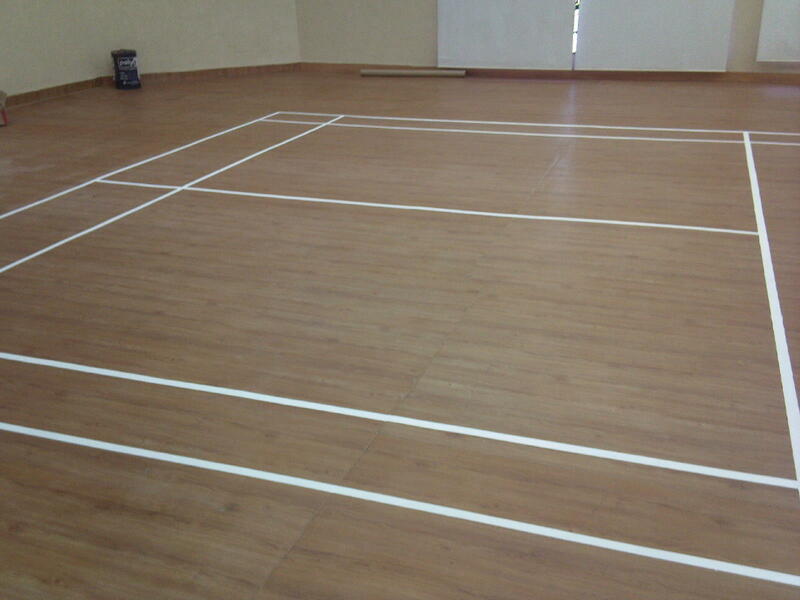 Floor built by us are safe, flexible, and versatile and it offers long durability. 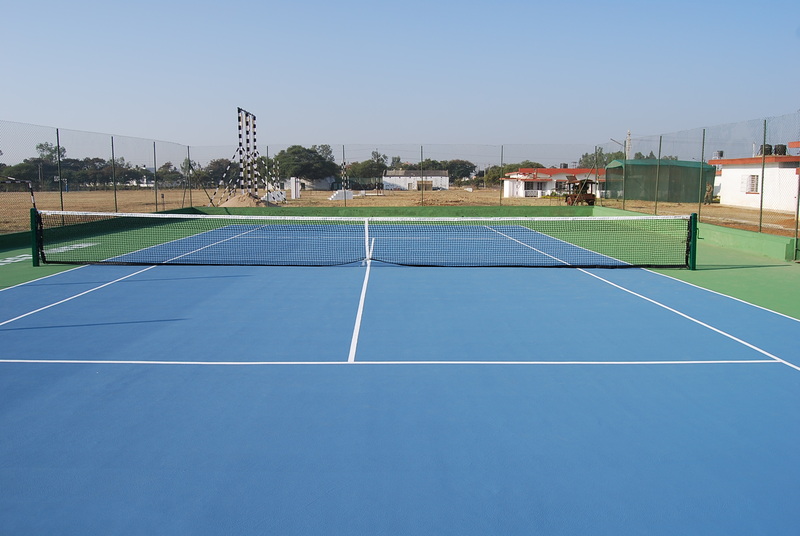 Our built surfaces are resilient, sustainable, seamless and provide optimal protection, performance & comfort. 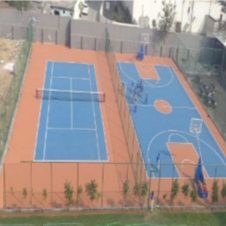 Our built surfaces potentially cater the need of all kind of individuals from children to professional athletes and sports team members. 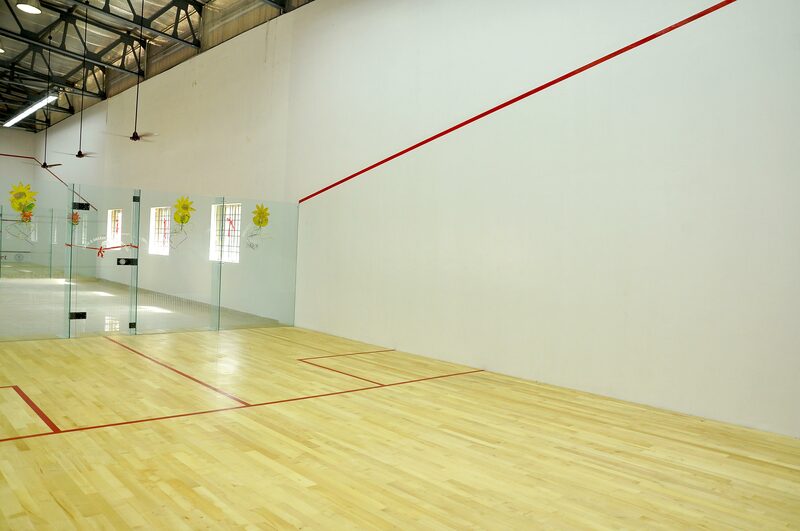 From multi-use gym flooring to competitive sports courts and weight room flooring to yoga studios, Passion Sports have the wide range of indoor sports surfaces to offer for different activities and levels of competition. 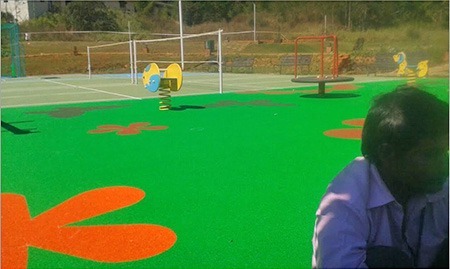 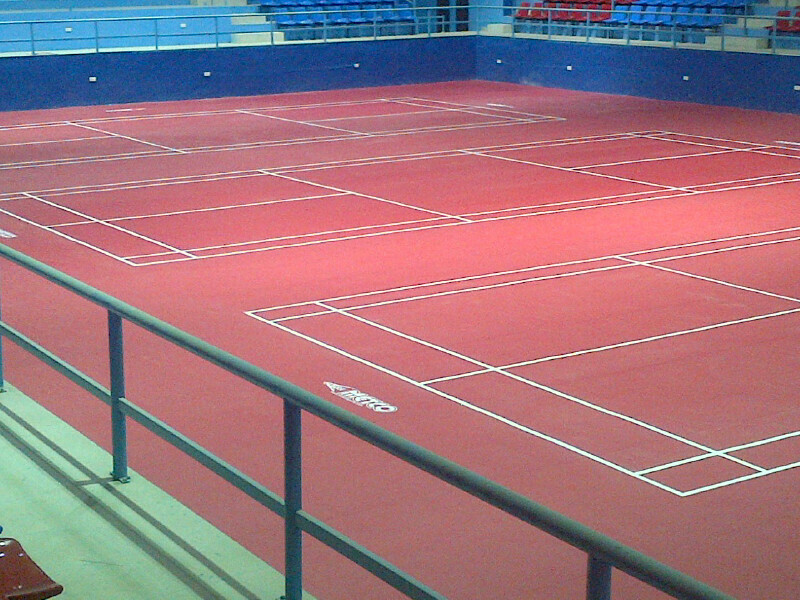 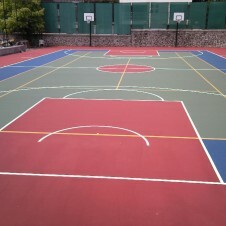 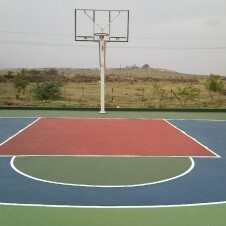 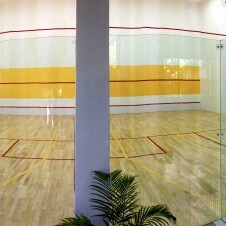 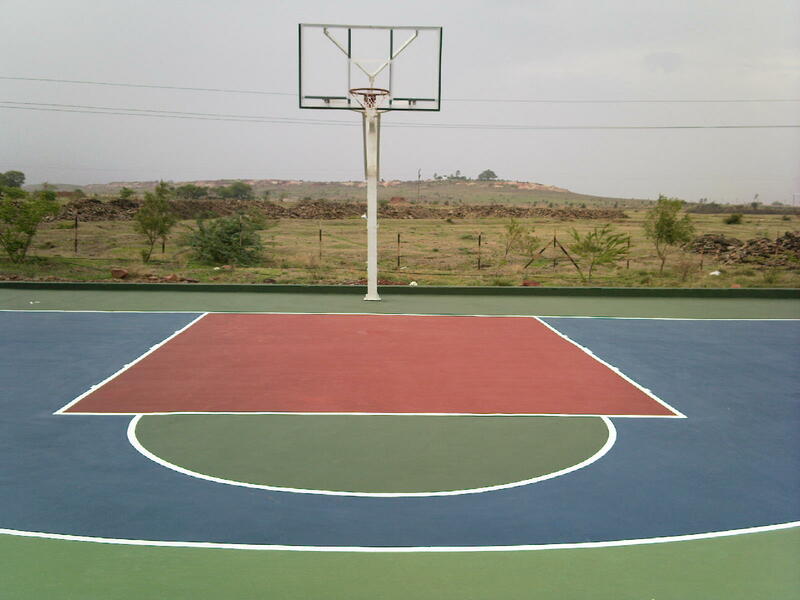 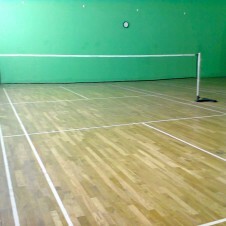 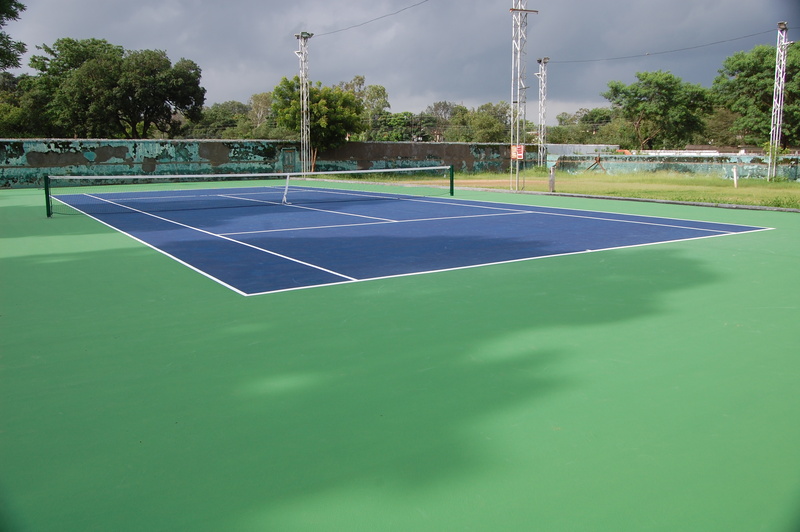 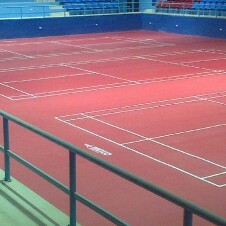 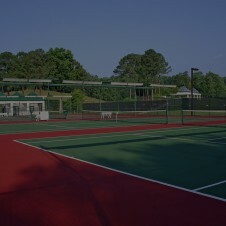 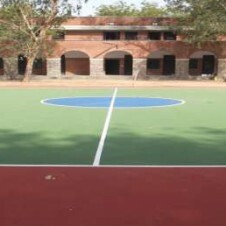 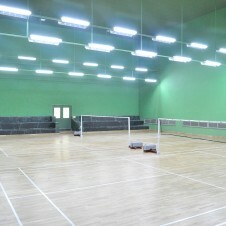 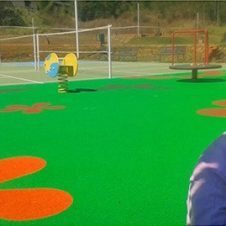 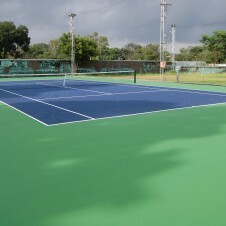 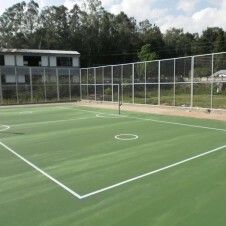 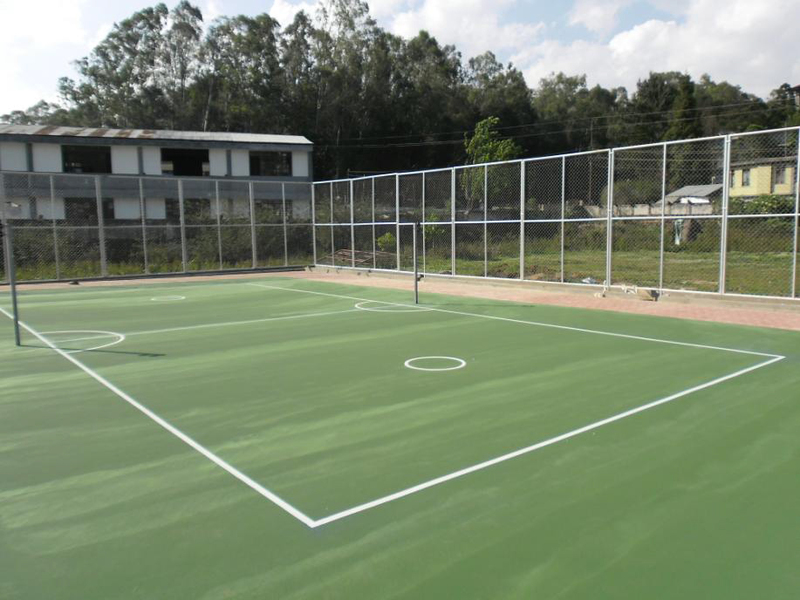 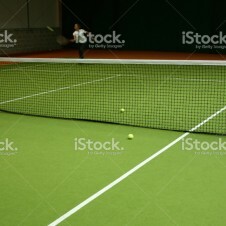 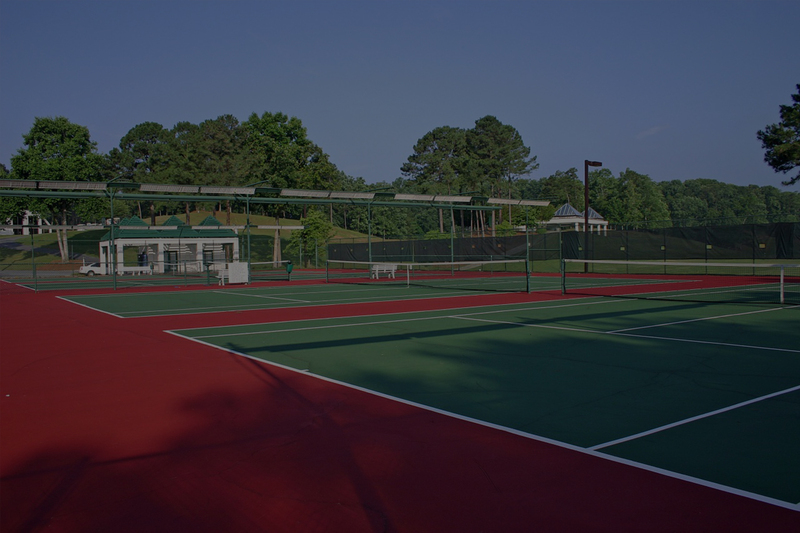 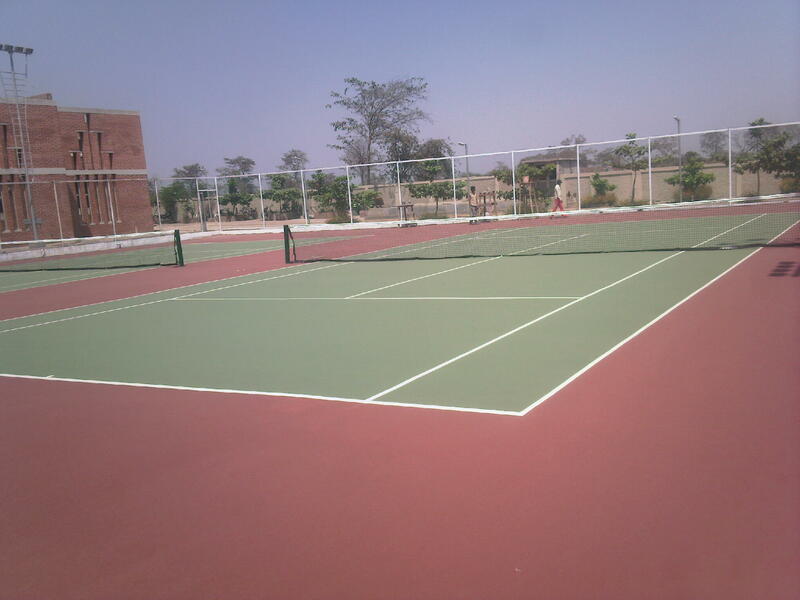 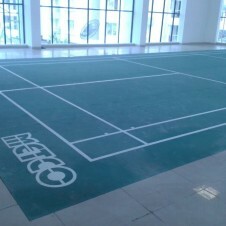 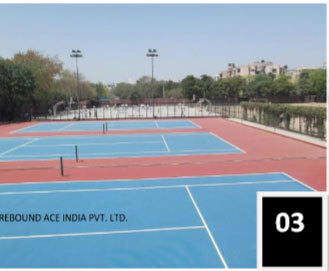 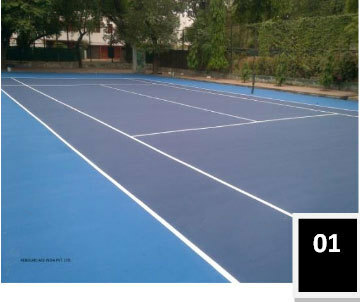 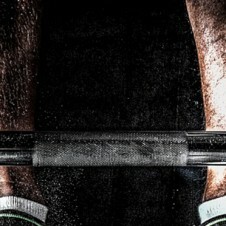 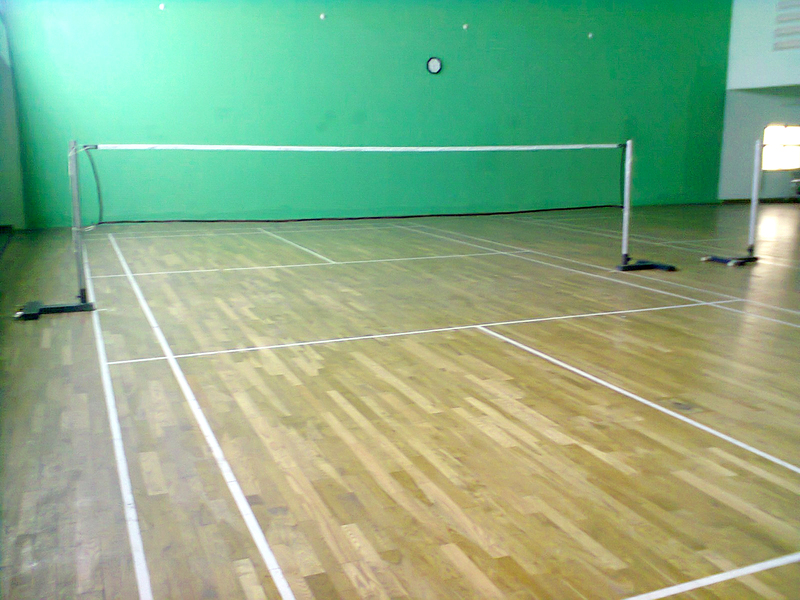 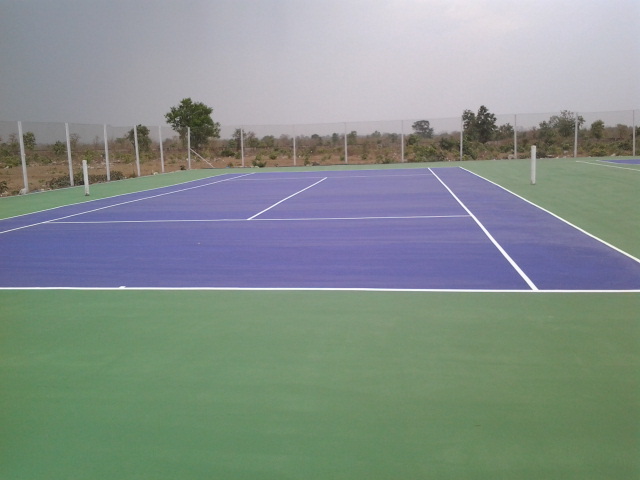 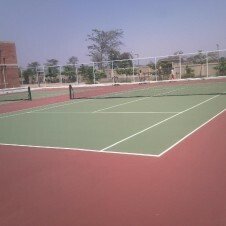 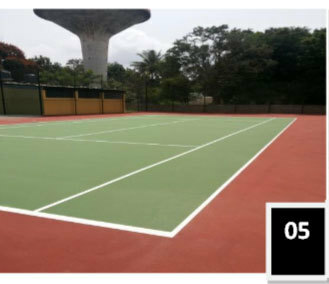 • Perfect surface for all Indoor sports.